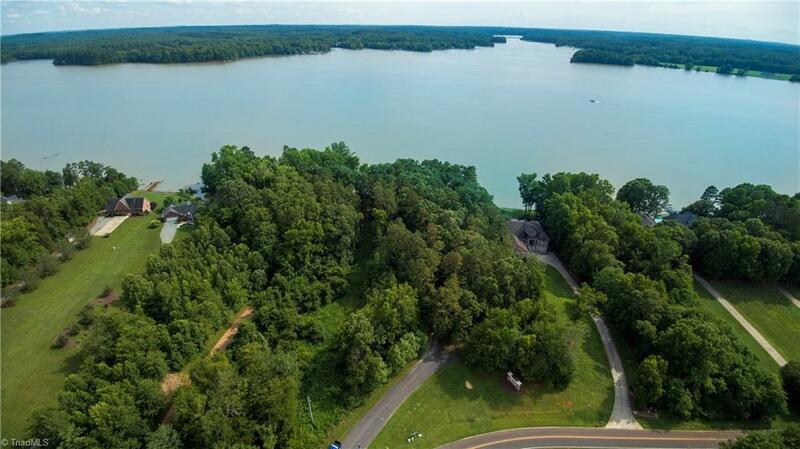 Beautiful Waterfront lot with Million Dollar Views of High Rock Lake! 1.84 Ac Main Channel Lot, nice level lot. A must see, come and build your dream home. Not many of these lots left.